Gensler is headed to SXSW, and we’d love to connect with you on-site in Austin. 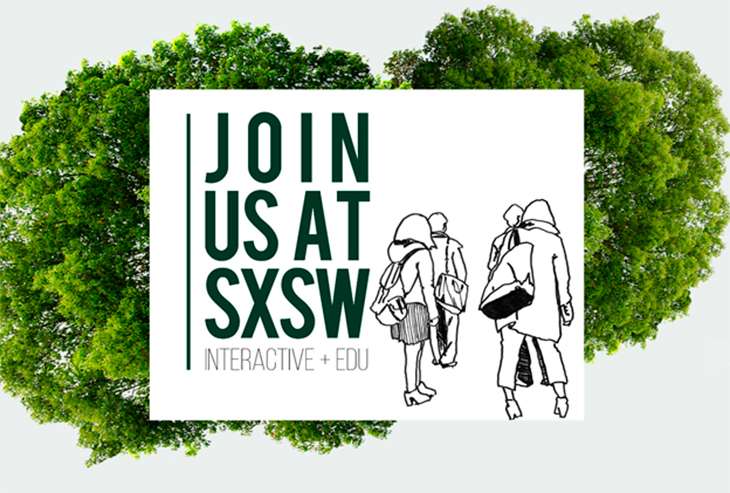 Here is where you will find our panels and speakers at SXSWedu and SXSW Interactive this year. Our panels follow, and please connect with our attendees via SXSW Social.